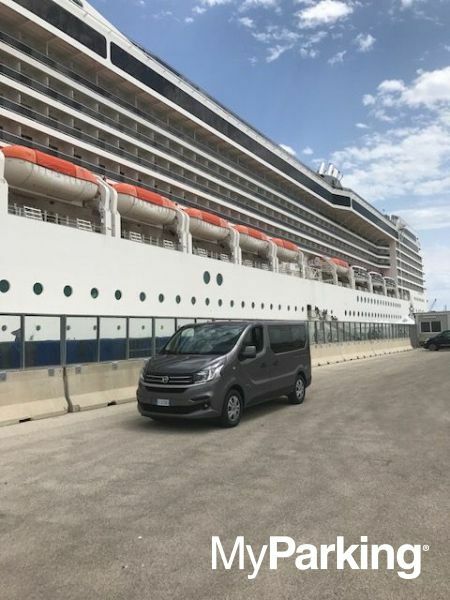 Parking Di Tullio offers a car park area and shuttle bus service for both the airport and the port of Bari. The parking lot guarantees a 24-hour guardianage and assistance service, and the parking area is fully video surveillanceed. The staff is made up of employees who work with professionalism to offer a competent, reliable and efficient service. For any need, the staff is at the complete disposal of customers. Open daily 24 hours a day. The car valet service is available from 05:00 to 00:00. 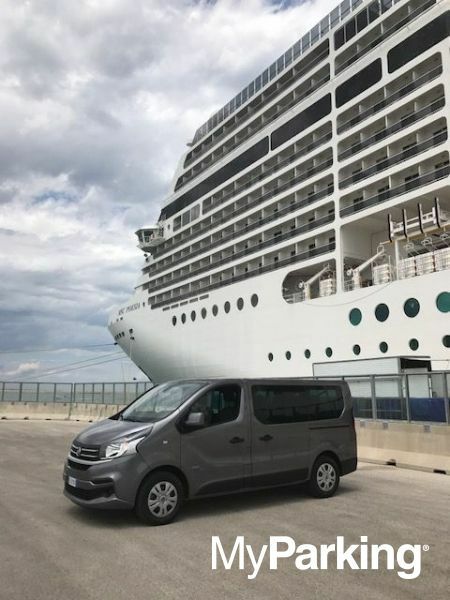 The parking staff offer free shuttle services to/from the terminals of Bari Palese Airport or the docks of the Port of Bari. The shuttle service does not start at a predetermined time but is continuously active (24H/24), serving the needs of each customer. The service is carried out with buses that can accommodate up to 9 people. A convenient and fast connection that allows travellers to reach their desired destination quickly. 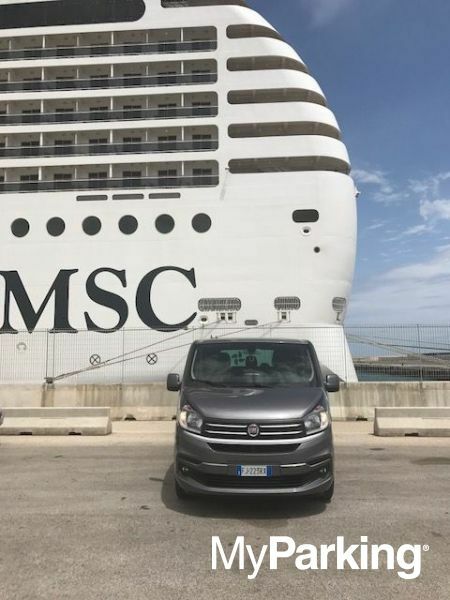 With the car valet service you can reach directly your departure Terminal, where you will meet the parking staff who will take over your car. Remember to contact the car park 20 minutes before reaching the terminal, you will find the numbers to call within the MyParking booking confirmation. You will find addressand parking telephone numbers in the MyParking booking confirmation. Use the map to find out the parking position.